Hi friends! Today we have a fantastic giveaway for you in the name of adoption! Can you say fantastic?! Three wonderful prizes and all for one lucky winner! What's up for grabs you say? Glad you asked! A Chosen Child Adoption Band from Worthy of the Prize! These are super for your keys! 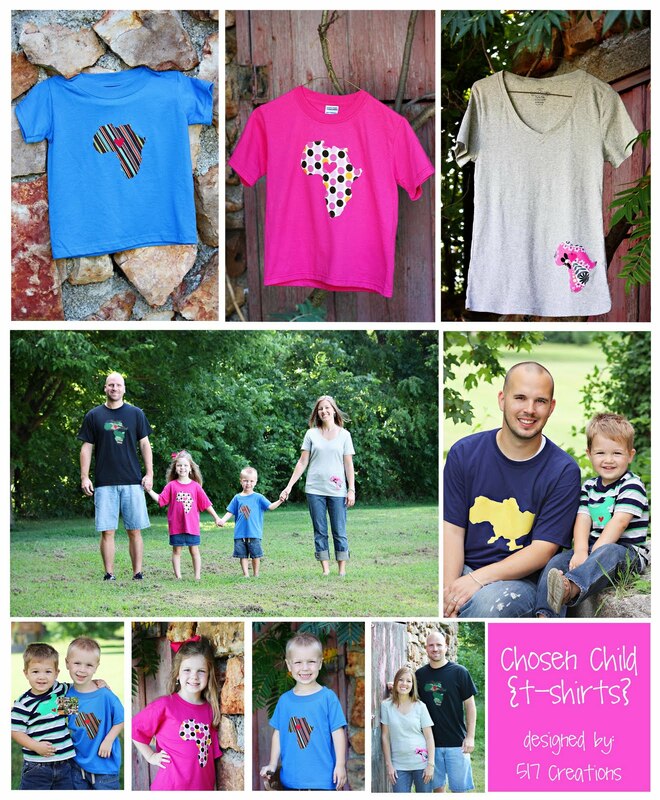 Winner's choice of Chosen Child Adoption T-Shirt from 517 Creations! These are so neat! Your state or country is appliqued on and a heart marks your town or state. And a $40 Gift Certificate to Cap Creations to buy yourself some new jewels! Remember for each Chosen product 50% of each band, $5 from each shirt and $10 from each necklace sold is donated to help a family raise the needed funds for their adoption. To Enter: Simply leave a comment on this post. - Spread the word about the adoption cause and include a link to HERE. Blog, tweet or facebook it, leave a separate comment for each that you do. - Follow any of our blogs and leave a comment for each that you follow. Open to US residents through Monday, Sept. 13. Winner will have 72 hrs to respond and claim their prize. Make sure we have a way to contact you if you should win. What an awesome and generous giveaway! i say yes to adoption! Awesome giveaway! I would love to win these neat prizes! Good luck to everyone! I follow Worthy of the Prize!! Love this! Following your site now! Also following Worthy of the Prize! Posting it as my status on FB as well! Many Blessings! I think Adoption is a wonderful thing! We have fantastic family members that were chosen to come to our family, and we love them very much! I follow Worthy of the Prize blog. I follow 517 Creations blog. 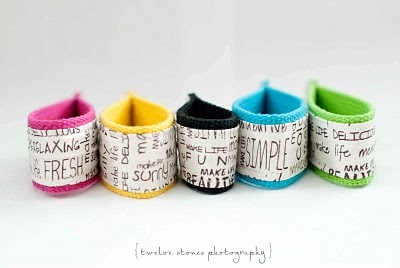 I follow Cap Creations blog. I posted about it on fb! This entry came in via email, adding it here so it gets counted. Thank you for this generous opportunity! I sure hope I win! I follow Worthy of the Prize! such a great cause! my close friends just got a referral for a boy in ethiopia, and i cannot wait to meet him before the year is over!!!! i love him already. wow,is all i can say i think it's great you are backing a good cause. i have 4 incurable disease's;so i know what it's like to belong to an organization,that is there for you to help you through all the bumps,and the rocky roads.BRAVO!!! i follow you on 517'BRAVO again.you are doing a wonderful thing.good luck to all who enter. This is a great thing you are doing. Great giveaway. nancy P.
What AWESOME prizes!! I really want to win!! I'm following 517 Creations too! AND I facebooked about it too! great prizes and such a great cause!! I'm anxiously awaiting my first grandchild and following my son and daughter-in-law's steppingstones blog. Such a wonderful giveaway !!! Thanks for the chance to win ! Awesome!! I hope I win! and I follow Cap Creations! AND I follow Worthy of the Prize, lol! Wow, thanks for the giveaway! We are in the process of adopting, so I always love finding cute products that support adoption. This is a fabulous giveaway!!! great cause and a great giveaway! adoption is wonderful as I can attest to! Great Cause! God Bless you all! What an awesome giveaway!! Thanks so much for helping in this great cause!! Following Worthy of the Prize blog. Following the Cap Creations blog.